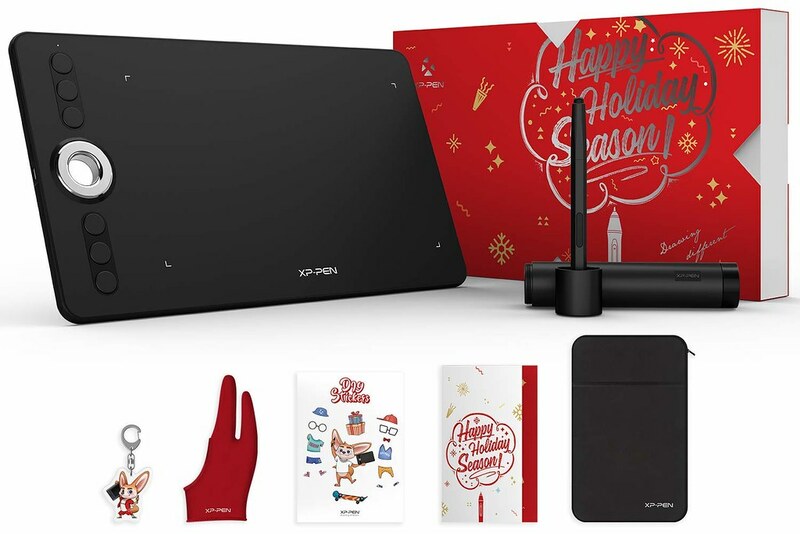 One of the leading rivals to the famed and revered Wacom tablets is XP-Pen. 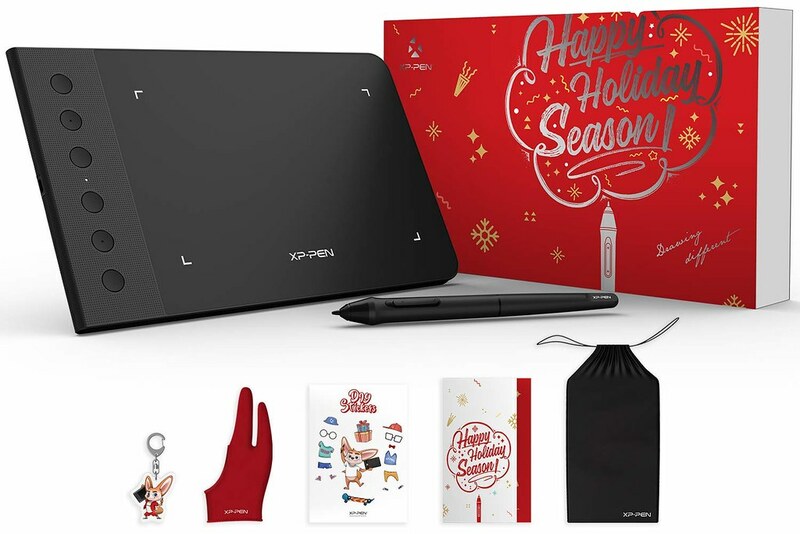 Who the heck is XP-Pen? 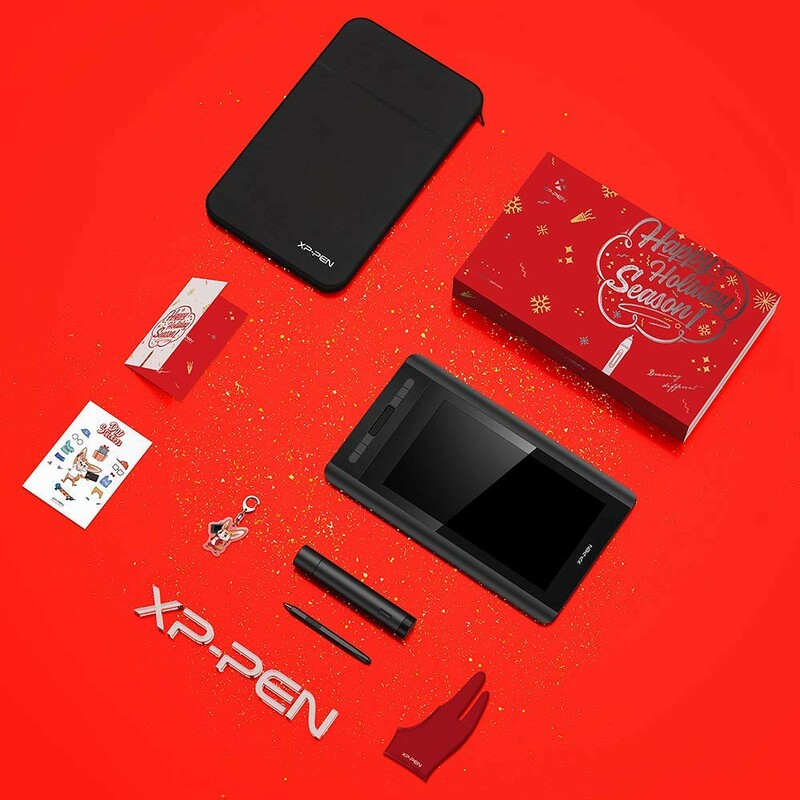 XP-Pen is a company born in the great tech-giant country, China. 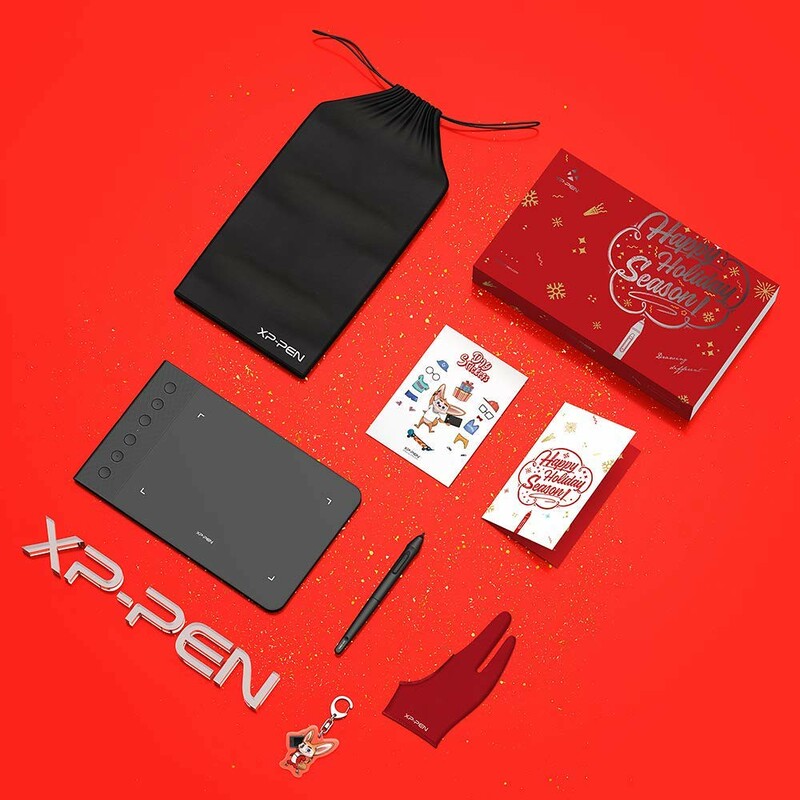 XP-Pen’s office is in ShenZhen, China (near Hong Kong). 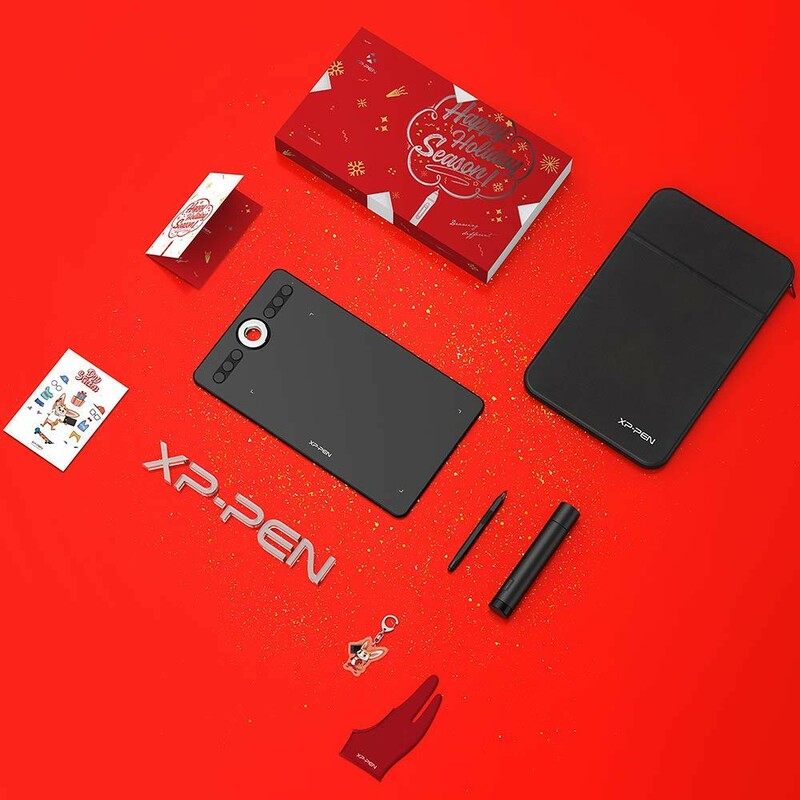 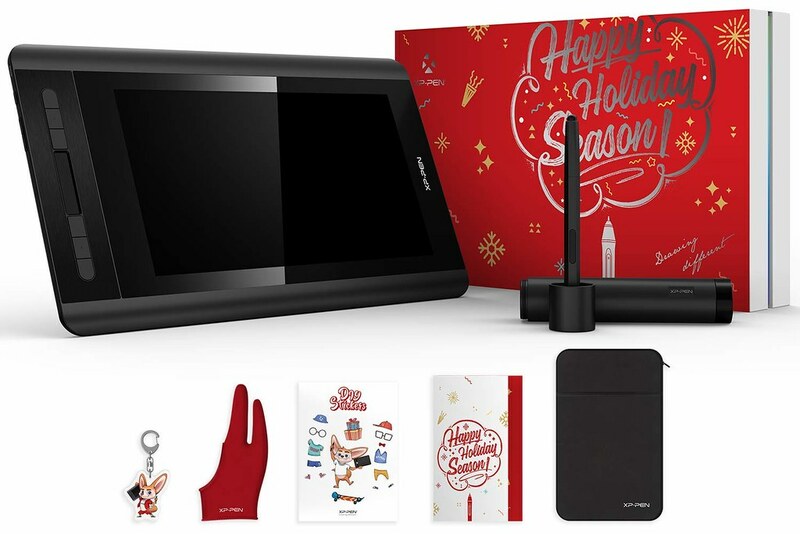 Their offical website is https://www.xp-pen.com .The XP-Pen Graphics Tablets is the perfect option for an affordable graphics tablet.